Wooden Condiment Carrier FREE SHIPPING - Poole & Sons, Inc.
We make our wooden condiment carrier from re-sawn western pine. Therefore, it looks old timey and rustic. 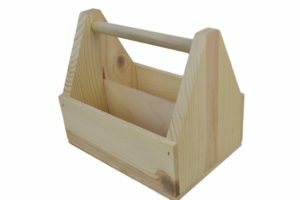 The carrier measures 10 x 6 1/2 x 8 1/2″ outside dimensions. 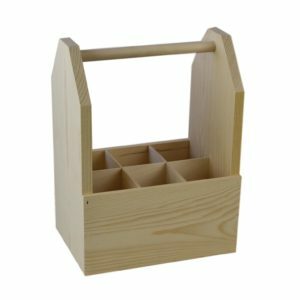 It holds napkins, condiments, straws, forks or whatever is needed. 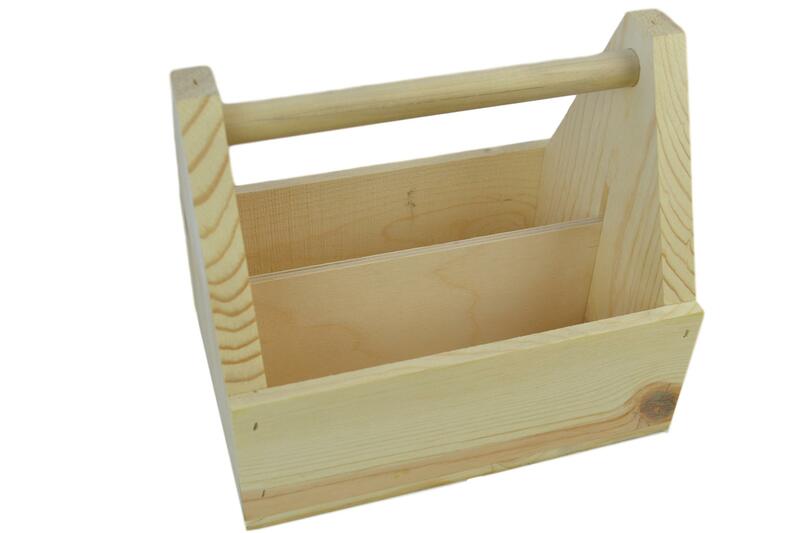 We make it with 2 compartments by dividing it down the center. 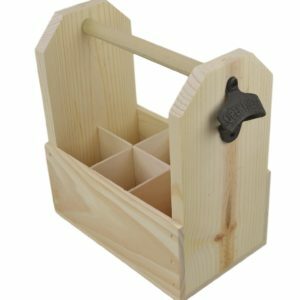 This helps keep everything contained and organized. 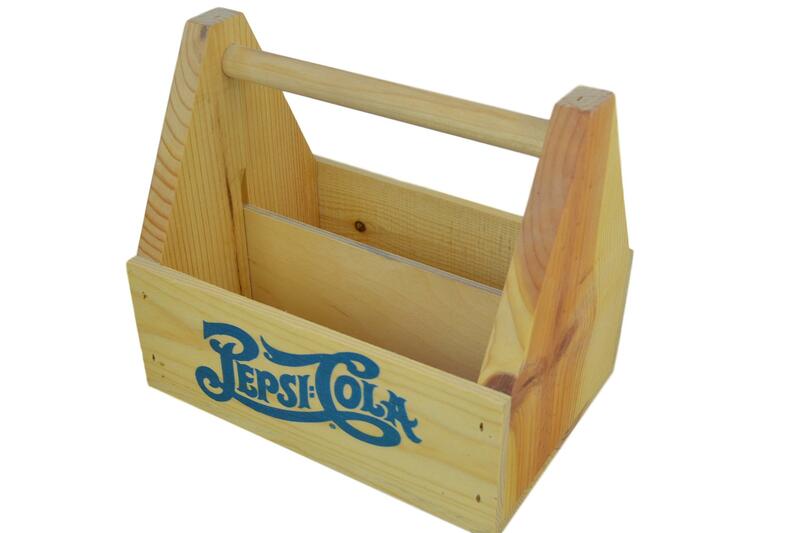 Every table in your establishment needs one of these carriers. If your interest includes adding a personal message or company logo to the carrier, we offer digital printing and laser engraving for an additional fee. Please call us toll free at 877-365-3880 for custom quotes. 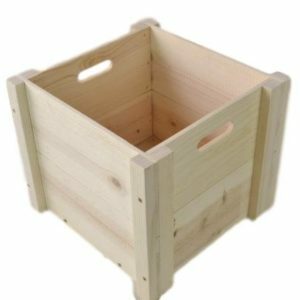 Because we manufacture these wooden boxes we can build a box for your needs. Call Toll Free at 1-877-365-3880 or email aaron@pooleandsons.com for a quote on your project. This site does not combine shipping. If your shipping seems out of line, please call or email us for best pricing.